After news of his departure from Warner Bros. broke yesterday, Henry Cavill has now responded to the report in his own way. Cavill posted a video on his Instagram set to the tune of “The Blue Danube,” which featured him holding a Superman figurine throughout the course of the short video. Make sure you check the player below to see the response in full and please let us know what you think. Yesterday The Hollywood Reporter broke the news that Cavill was leaving the role of Superman behind after negotiations for a cameo in April’s Shazam! broke down due to scheduling conflicts, which happened prior to his commitment to the Netflix series The Witcher. 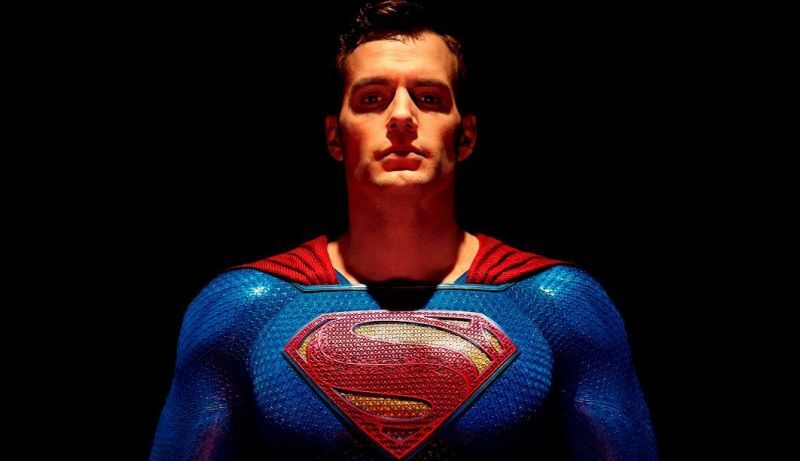 Warner Bros. decided to part ways the British actor, who has played the role of Kal-El in Man of Steel, Batman v Superman: Dawn of Justice and Justice League. According to the report, the studio is shifting focus to a Supergirl movie, which will not require Superman due to the age difference between the two characters. There are also no plans for a solo Superman film currently, but there is potential to revisit the character a few years from now. There are rumors that Batman actor Ben Affleck is also departing from the studio and that he will not appear in Matt Reeves’ upcoming The Batman. Fellow Justice Leaguers Gal Gadot (Wonder Woman 1984), Jason Momoa (Aquaman) and Ezra Miller (upcoming The Flash movie) are still reportedly onboard for future installments. Rumors had posited that Cavill’s Superman was to potentially be a lynchpin to the DCEU the same way Samuel L. Jackson’s Nick Fury was for Marvel Studios, although that idea may now be scrapped. 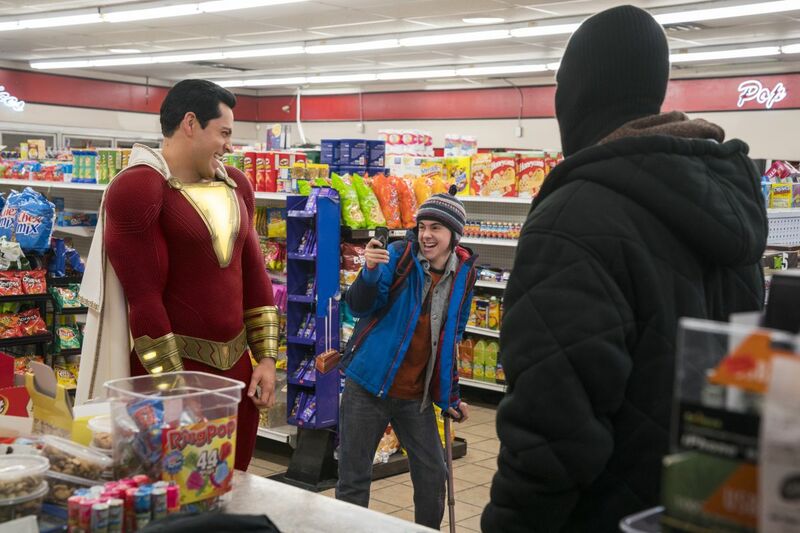 It’s also possible that a Shazam! cameo will act as a launching pad for the replacement Superman actor. Warner Bros. Pictures made a statement after the release of the report. The carefully constructed statement neither confirms nor denies the reports of Cavill’s departure. The statement also indicates that the situation regarding Cavill might have been more fluid than what had been originally reported but, without further information from either party, we are left with vague information concerning the matter.